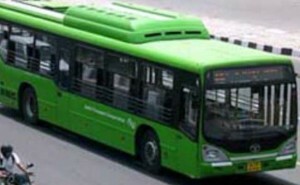 Scores of Delhi Transport Corporation (DTC) contractual employees, including drivers and conductors, today took out a protest march, demanding that they be made permanent. The employees raised slogans in favour of their demands and marched from DTC Headquarters at IP Extention to Delhi Secretariat in the afternoon. Later, a delegation met Transport MinisterGopal Rai and conveyed their demands to him. 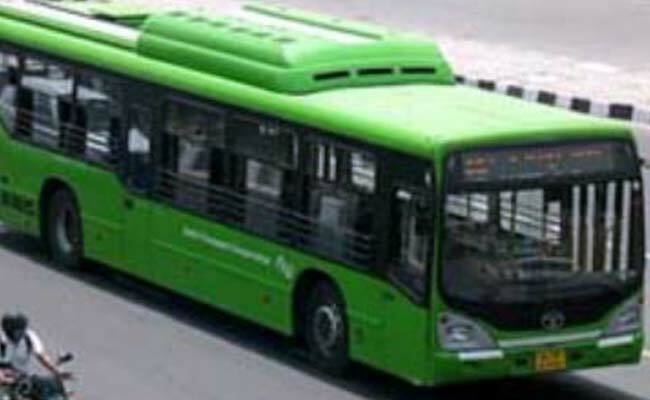 “There are 14,000 contractual employees in DTC, but they are not being made permanent. Transport Minister has assured us to consider our demands and he has called a meeting with us on April 23 to discuss the issue,” Gaurav Saraswat, president of Delhi Transport Yuva Sangathan, said. Saraswat also said that if their demands are not met in the April 23 meeting, we will hold ‘chakka’ jam on April 30.